Step by step instructions on how to repair pitted pot metal or zinc die cast parts. Classic car owners know that pits are prevalent on most antique autos, and typically this repair is difficult due to the low melting point of pot metal. 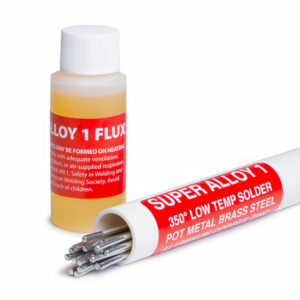 Muggy Weld Super Alloy 1 solders pot metal at 350 degrees, allowing you to keep your car all original. 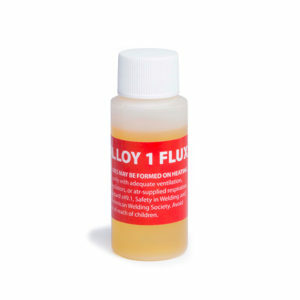 A simple propane torch or heat gun can be used with this unique multi metal rod and flux.